Posted on 25th January 2018 at 5:12 pm. 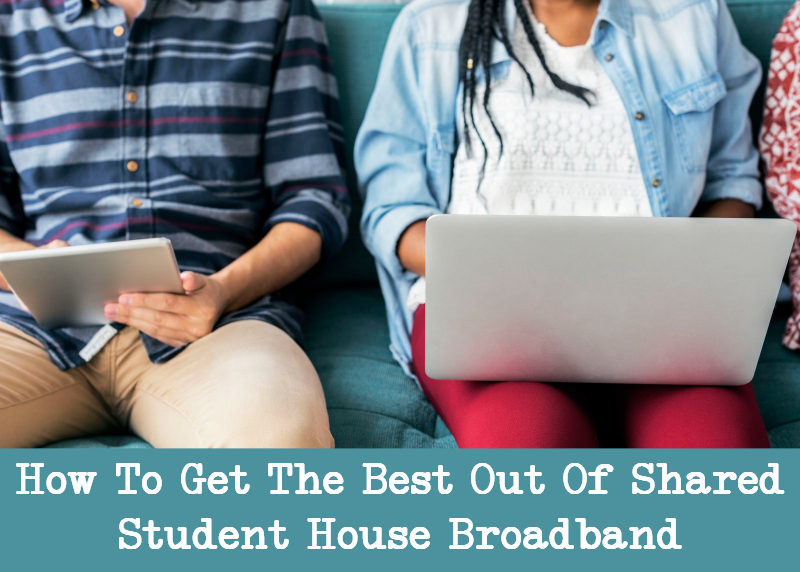 Living in a shared student house can present certain challenges at times with regards to internet connectivity, so here is a list of the most common issues you may face, and how to solve them without having to call a local tech support company. WiFi is fantastic when it works, and incredibly frustrating when it doesn’t. There are a few things you can try to improve connectivity before calling technical support. First of all, if possible, try to get closer to the router. If you are on the upper floor of a large student house, and the router is in the basement, you are unlikely to get a great signal due to inconvenient objects such as the floors and walls which separate you from the WiFi signal. Routers have become more powerful over the years, but too many solid objects can significantly reduce WiFi coverage in a large house. Second, check your laptop is trying to connect to your WiFi network, and not a random neighbours or a public hotspot. Many routers nowadays have public access points for the network provider’s broadband customers, and devices may try to automatically connect to them first if they are in range. If you discover a WiFi network which is persistent and always trying to force you to logon, go into the WiFi settings and find the option to ‘forget’ the network to stop it from bugging you. Finally, make sure you have the right password for the WiFi. Unless it’s been changed, you can usually find it printed on the bottom of the router. If all else fails try restarting your laptop or device, as sometimes a simple reboot is all it takes. How to get better download/upload speeds? Living in a shared student house means that you will have a few housemates that also love to surf the web. This generally shouldn’t pose any problems, but if everyone is streaming music, watching videos on demand and online gaming at the same time, it could cause everybody’s internet speed to drop. Unfortunately, the only way to fix this particular issue is to talk with your housemates! Tech support won’t be able to help much here. If you continue to experience slow internet connectivity when no one else is online, then try rebooting the router. If that doesn’t fix the problem, then run a virus and malware scan on your laptop or device. If you have any peer-to-peer software installed it can significatly impact upload and download speeds, so unless you have a genuine (legal) reason to use this type of software, it’s probably best to uninstall it. You and your housemates probably each have a laptop and a smartphone – at least. There are so many smart devices available now that it’s likely you may have one, or several, smart home devices such as the Amazon Echo or Google Home attached to your shared router. These are great for streaming music, changing the TV and controlling light bulbs wirelessly, but there are likely to be restrictions within your tenancy agreement which prevent you from turning your rented student accommodation into a fully functioning smart home. For example, changes to heating or electrical systems within the house will be forbidden, so don’t call an engineer to install a Nest smart thermostat, or a local electrician to hard wire smart lighting into your bedroom without getting written permission from your landlord first. The same goes for your door locks. Smart locks may be pretty cool, but always seek the relevant permission first before making any changes. Sometimes, a WiFi router cannot reach all the nooks and crannies in your shared student house. Usually, as previously mentioned, it is because the signal itself is weak and there are many obstructions around it – thick walls, floors and furniture. However, you can easily fix that by getting a WiFi booster or powerline adaptor. This will enable you to extend broadband connectivity to all the areas in the house. That way, you and your housemates can use the Internet wherever you are, and the signal itself will be more powerful. Setting up a WiFi booster or powerline adaptor is easy, and it doesn’t take too much time. Once installed, make sure that you are logging into the booster, or connected via the adaptor, rather than the main router. This is especially important if your room is far away from it and there is no chance of the signal reaching your room. Our shared houses have the UK’s fastest available broadband with download speed of 350Mbps (business connections). 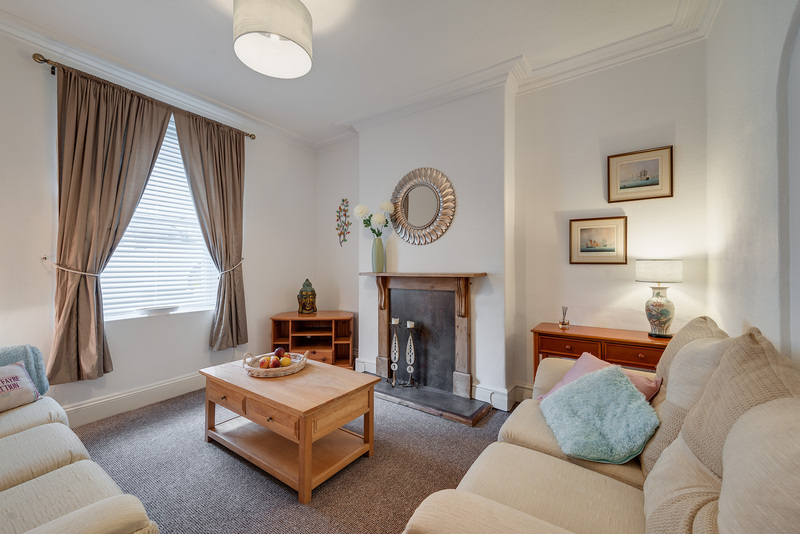 If you are looking for a shared student house with inclusive broadband in Plymouth, then take a look at our current availability.